saw's cutting efficiency by optimising tip angles. perfect companion to Dinasaw's bandsaw sharpener. Beware of cheap imitations. 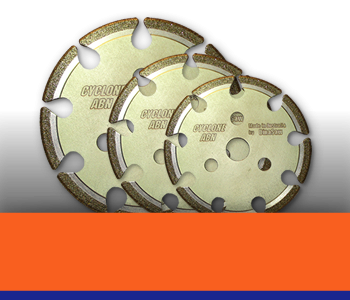 Make sure you get the original DinaSaw® ABN wheel. 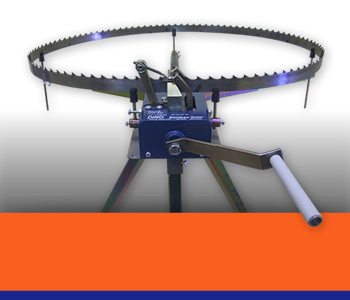 Dinasaw® has a full range of patented equipment to maintain and improve the performance of your saws. 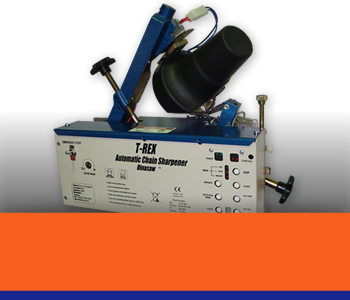 Using advanced MSA Technology and Microprocessor controls means Fast and Accurate sharpening and setting at an affordable price. 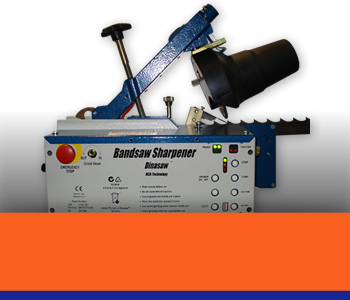 Dinasaw® Cutting Edge Sharpening Equipment Proudly manufactured in Australia. T-REX wins first place in the Accessories & Attachments category in the Dealers Choice Awards in Kentucky. Copyright © 1988 to 2015 DinaSaw® All rights reserved.